For my latest cultural expansion trip, I followed my stomach and attended Wing Fest 2018 – a celebration of the humble chicken wing in grand fashion. 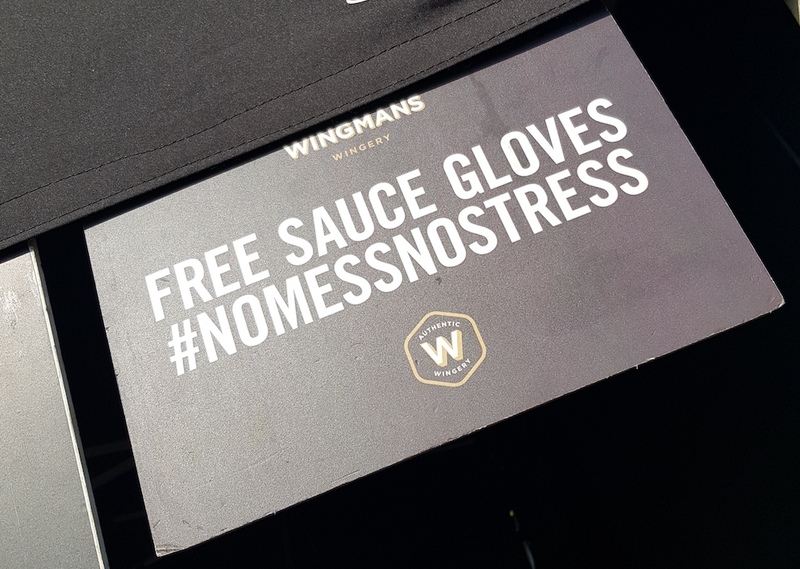 This event brought together 35 of the UK’s best chicken wing street food stalls, each serving up two different wings: their version of the Buffalo wing and a ‘wild wing’, a signature wing of theirs. Via an app, the public would vote for their favourite and crown a champion in each category. Set in London’s Olympic Park, we excitedly ran through Stratford, seeing the iconic sights as we went. In front, the Olympic Stadium where thousands witnessed ‘Super Saturday’. On the left the Aquatics Centre which saw Michael Phelps become the most decorated Olympian of all time … and then there it was – the chicken wing holy land. Over 10,000 hungry and salivating wing fans would go through the gates and get stuck in over the course of the weekend. All there to try the best of the best, take in the sunshine, drink beers, enjoy the live blues, and for those who dare – take on the inferno wing challenge! A who’s who of wing stalls: Absurd Bird, Mother Clucker, Chuckling Wings, Thunderbird, Poppin Licks, Ghetto Grillz, True Devil Wings, Wingmans, Earl’s, Da Ja Chicken, Lord of the Wings, Randy’s Wing Bar and We Serve Humans (Best Buffalo Wing 2017 winner) amongst others were all in contention. And they didn’t disappoint. Quality and execution were outstanding. The sheer variety of wild wings was impressive too, featuring flavour inspirations from all around the world to American BBQ classics. We even had a strawberry flavoured wing. No joke! Spices, herbs, crispy skin, hot sauces, blue cheese dips, mayos, brined, buttermilk soaked, secret recipes here, family recipes there, wing after wing after wing, they went down. Eat, lick fingers, wipe sauce from face, and repeat. This was a contest, tasting and eating challenge of the highest calibre. Shout out to winners Wingmans, judges’ choice Best Buffalo Wing 2018 and people’s choice for both Best Buffalo Wing and Best Wild Wing 2018, and Earl’s, judges’ choice Best Wild Wing 2018. Started only in 2014 by two guys, Richard and Andy of Randy’s Wing Bar (see what they did there? ), what is really impressive about Wingfest, is that it’s something born from pure passion. 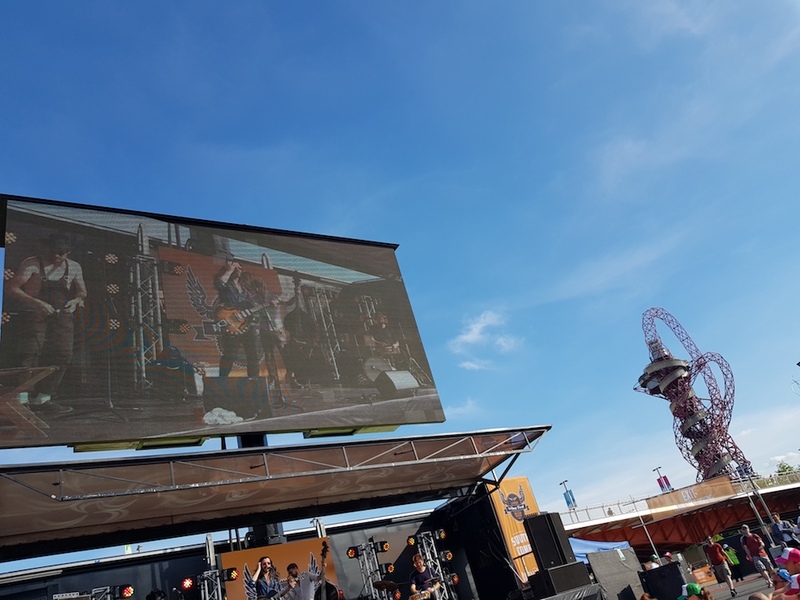 Harnessing a shared desire and a community of wing fans to create something that can stand out next to the iconic mega-structures of London 2012 and Westfield Stratford, and feel like it sits comfortably alongside the number of music festivals currently playing out the summer. It’s this passion, shared interest and inviting others to come along for the ride that will make things happen and bring about change! Simple. As the saying goes, ‘ain’t no thang but a chicken wing’.